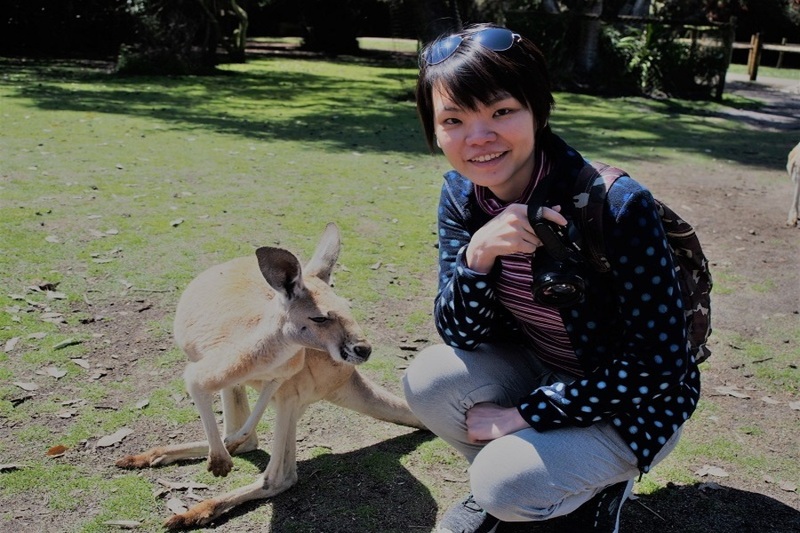 Whether you love to visit family in Perth or do an outdoor adventure in Cavershem Wildlife Park, Explore Tours Perth can take you on day trips to experience the best that Perth and Western Australia have to offer. Sit back and relax on their comfortable new Explorer Buses as their knowledgeable Chief Explorers guide you around their day tours destinations. 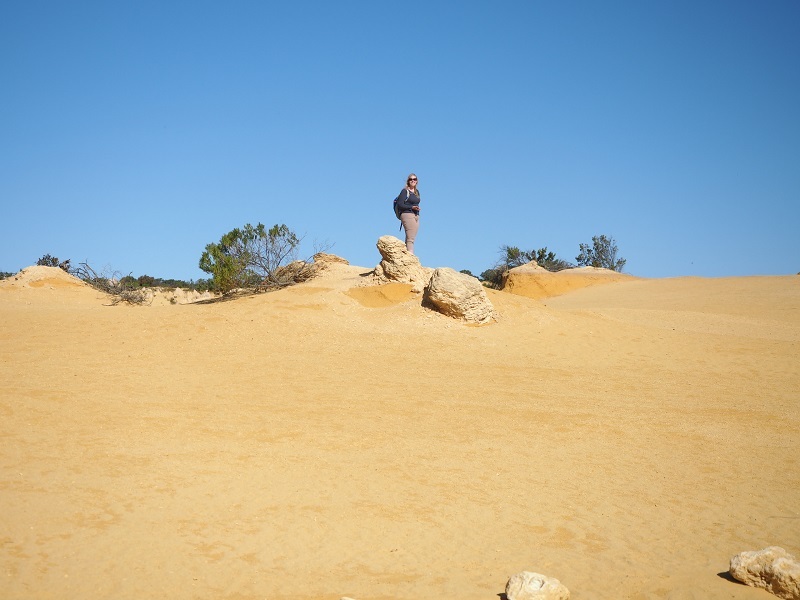 Get whisked away to the high sand dunes (as high as 45 degree angle dunes!) 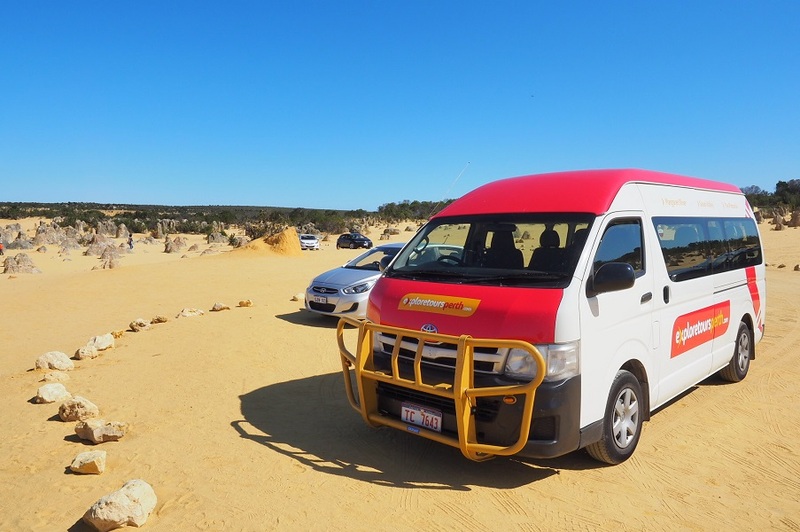 in an adventure you’ll never forget with Explore Tours Perth. 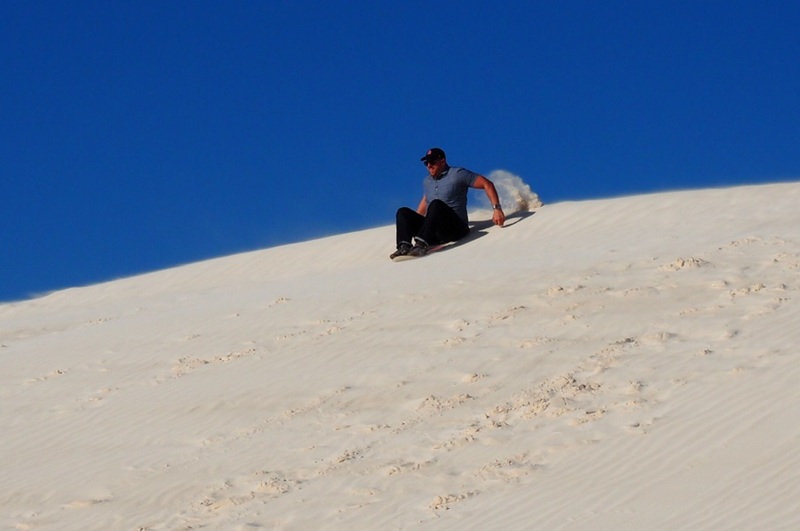 For a taste of adventure and an injection of adrenalin, head to the Lancelin sand dunes north of Perth. 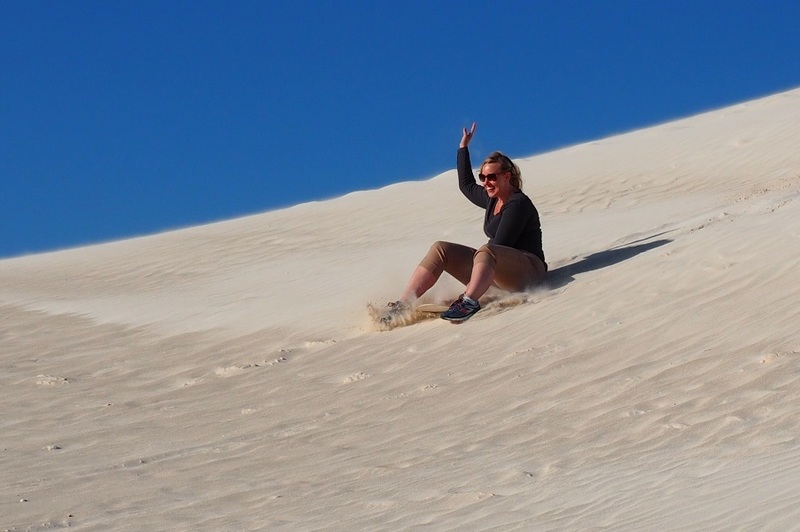 Here, you can go sand boarding down massive high-degree angle dunes, which are the biggest in Western Australia. Let me tell you, this is one of the most exciting parts of our day tour! At Caversham Wildlife Park, they have a a variety of daily attractions that you can come and see and get involved with. 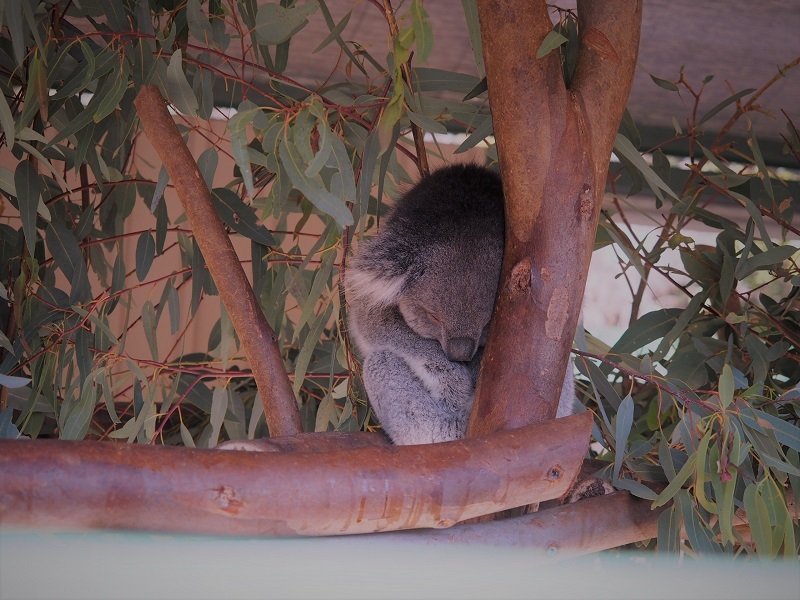 These include Farm Show, Molly’s Farm, Meet the Wombat and Friends, Feed the Kangaroos and Meet the Koalas. 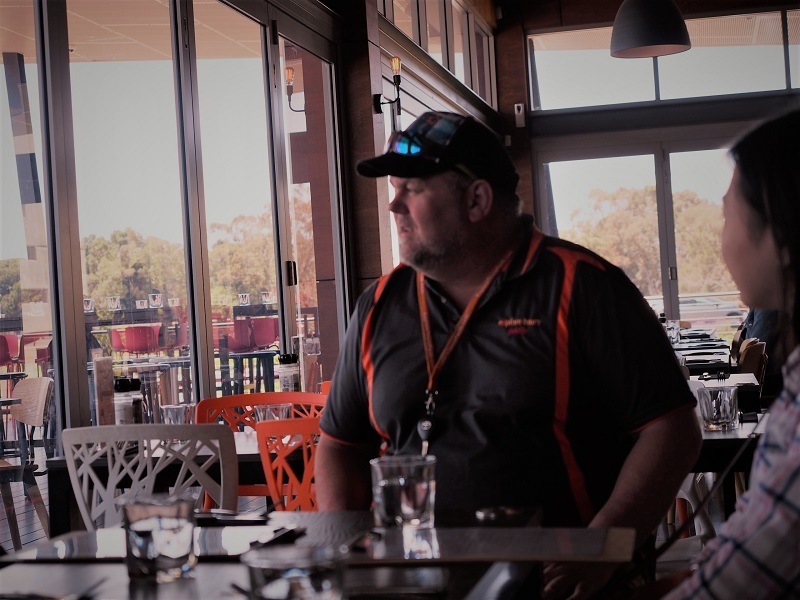 Located inside Whiteman Park, Caversham Wildlife Park is Perth’s premier wildlife experience and a must-see on any visit to Perth. Hand-feed the kangaroos, join in the interactive farm show, touch a possum or lizard, meet a wombat, and have photos taken with koalas! 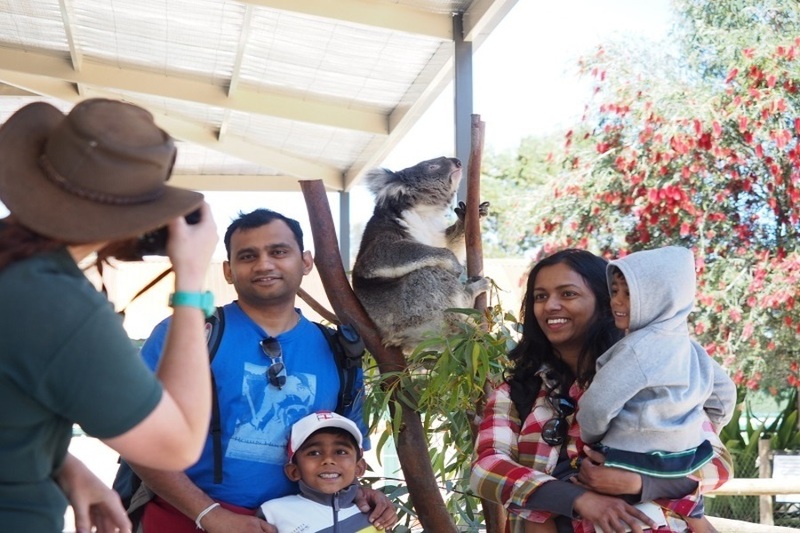 Caversham Wildlife Park; a great Australian meet & greet experience for the whole family. We learnt so much in just 2 hours! 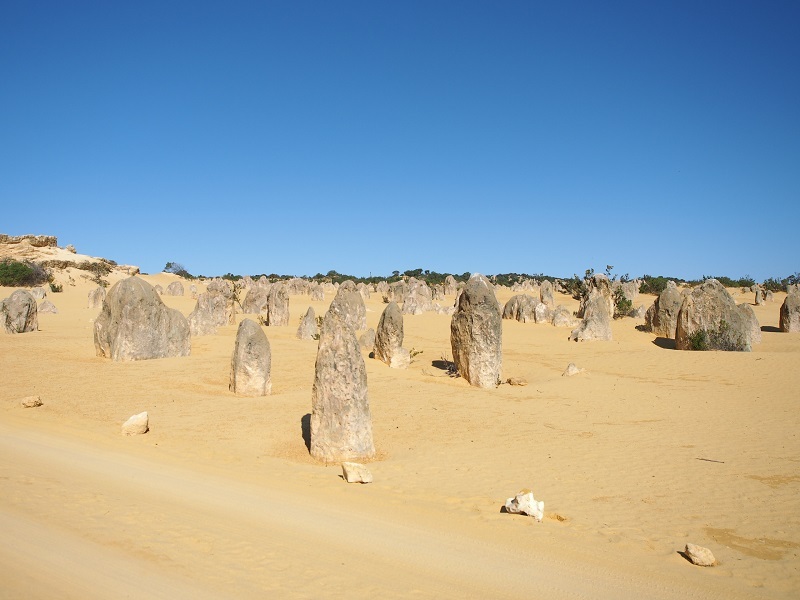 The Pinnacles, two hours north of Perth, are an easily accessible natural wonder waiting to be explored. 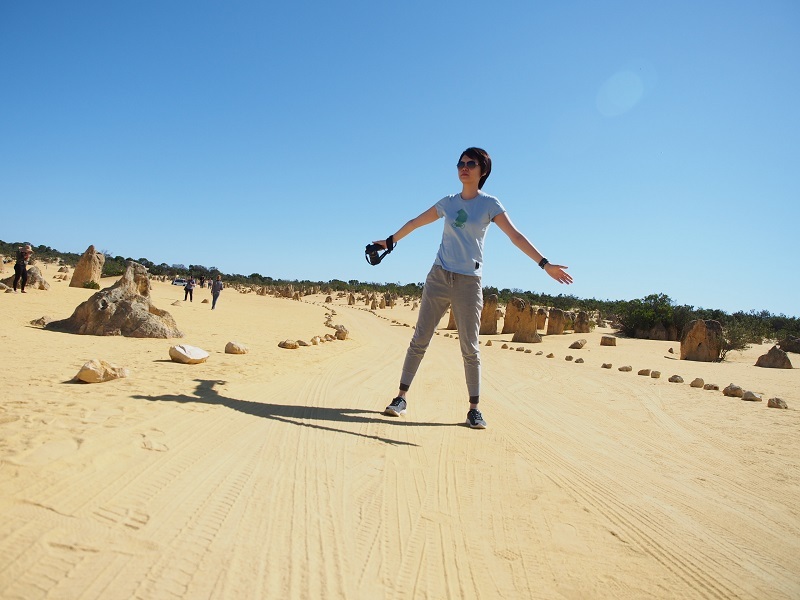 Next to the town of Cervantes and located within the desert landscape of Nambung National Park, the Pinnacles are fascinating limestone formations up to four metres high that were derived from seashells thousands of years ago. Throw in a visit to a beautiful beach, nearing Indian Ocean. It is just amazing. 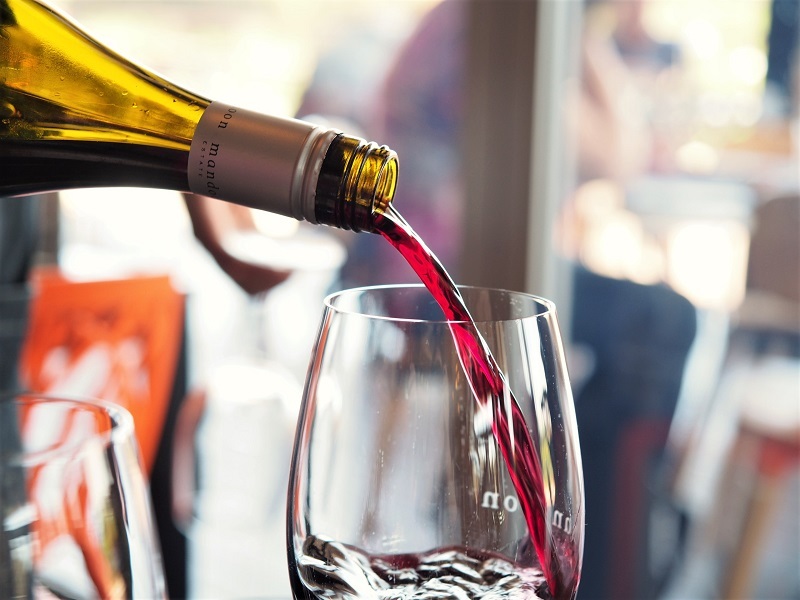 The Swan Valley is well known for a wide range of internationally acclaimed vineyards, restaurants, cafes and art galleries. 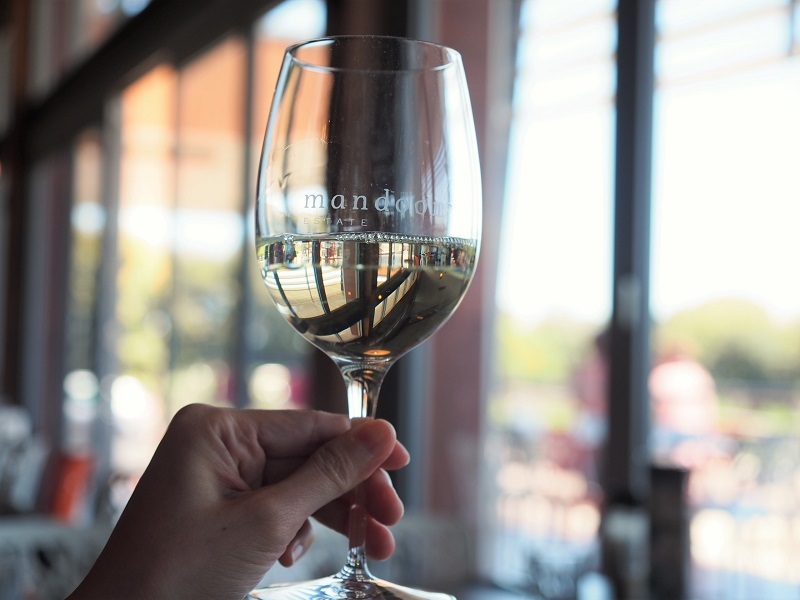 On this tour you will get a chance to visit one of the newest and best vineyards/breweries in the region and enjoy a lovely lunch with a glass of wine, beer or soft drink. Explorers choose their meal from a menu which has been certified as being suitable for customers requiring Halal meals. 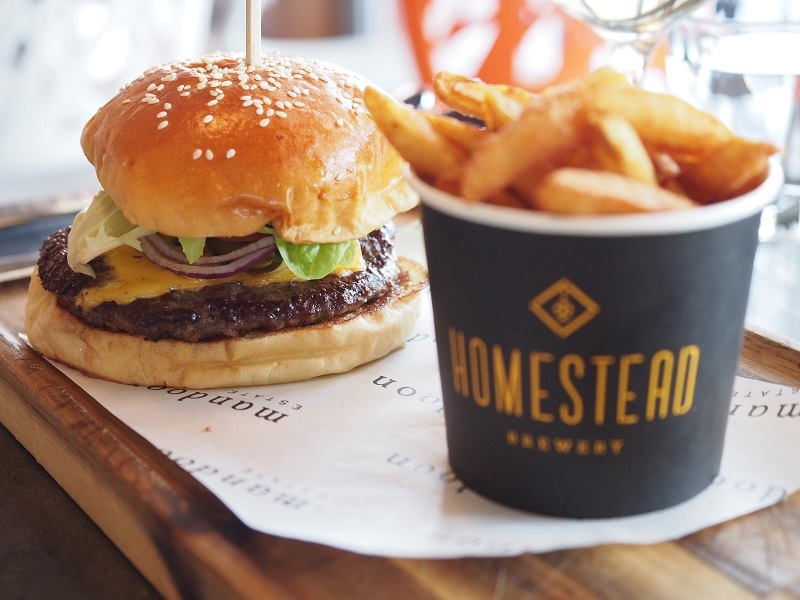 Loving the food from their great selections! Apart from the fact that it can be a long-day of tiring but exciting activities like Cavershem Wildlife Park, the activities on Explore Tour Perth are a ton for you to choose. 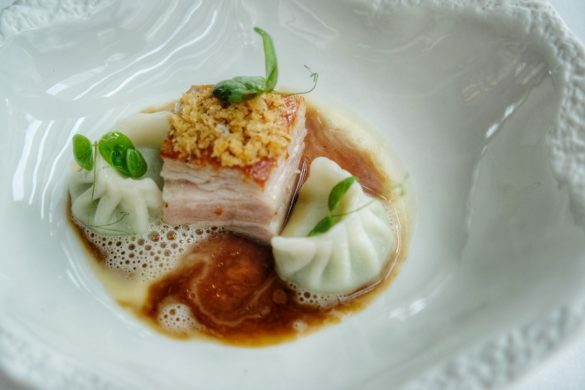 I must say that this is a great provider that left a memorable experience to me, and I’ll definitely go for them again next time I’m back! 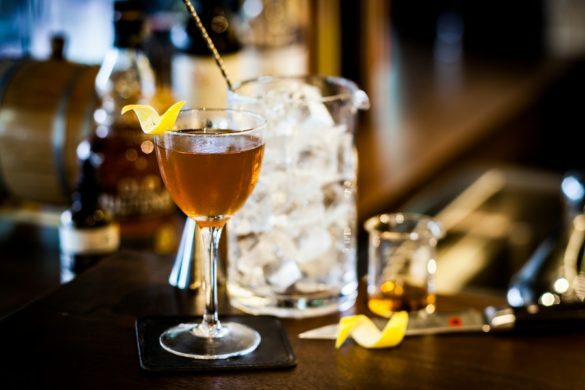 Celebrate the year-end with an unforgettable experience that you’ll remember for a long time. Thank you Ji for your sincere and amazing hosting! 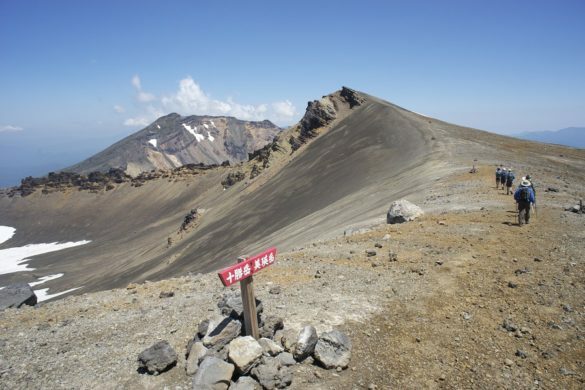 Others: You may also visit Viator Australia for more adventurous and exciting travel tours!